Over land and on the high seas, the pups set out to find the treasure for Mayor Goodway so the celebration can go on. Things get ruff when Mayor Humdinger wants to find the treasure first for Foggy Bottom. 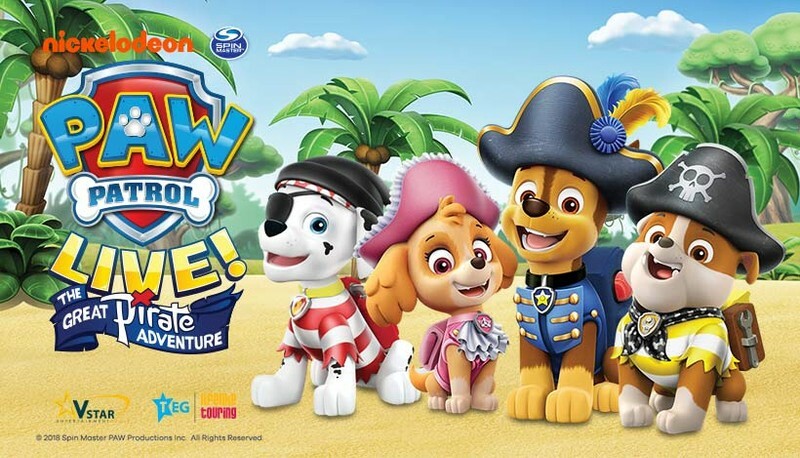 The pups need all paws on deck for this pirate adventure, including help from the newest pup who’s all ears…Tracker!